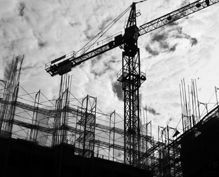 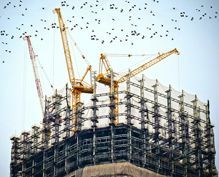 Construction industry in Sri Lanka plays an indispensable role in the country’s economy and is experiencing a considerable evolution at the moment. 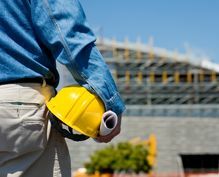 In the modern construction industry, Quantity Surveyor plays an emergent role in the construction and built environment industry due to the rapid changing and increasing nature of the industry. 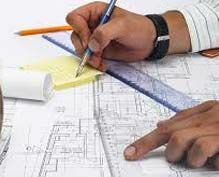 Therefore, demand for the Quantity Surveying profession is growing day by day in Sri Lankan as well as in International context. 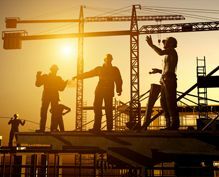 Sri Lanka has internationally accredited Quantity Surveyor professionals to guide the procurement and financial management in Construction operations. 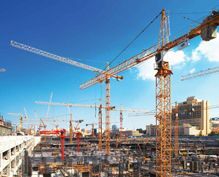 Quantity surveyors ensure that projects are completed within budget, and work on behalf of contracting organizations or representatives of clients.